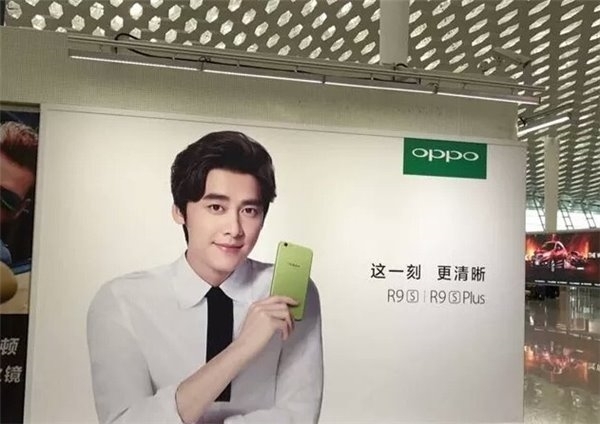 Just a few months after Oppo launched the red color option for its R9s smartphone, a new green-colored variant has been spotted in China. The marketing poster reveals both R9S and its Plusvariant will get the new color. While there's no official word on when the handset would be made available for purchase, rumors say the launch is set for later this month. 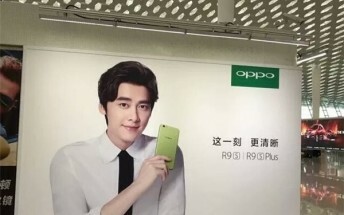 Needless to say, it will go on sale in China before arriving anywhere else. Pricing shouldn't be different from other R9s models.